I'm on my way out the door to go walk this model home. It's Beazer Homes at Willowsford. We're very proud to provide the lighting for Beazer Homes with Thomas Lighting. 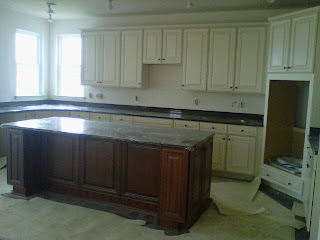 Can't wait to see this job site and model home ~ I've heard the development is going to be spectacular! This is obviously a shot from the front ~ a different styling from Beazer Homes ~ quite nice! 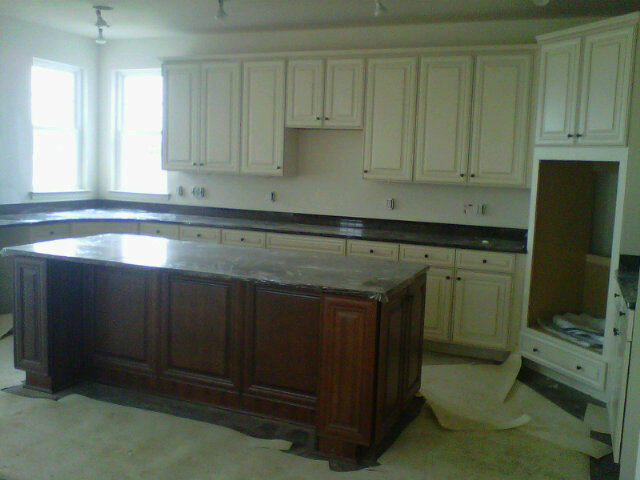 I love the mix of light, painted cabinets with the dark island in the kitchen. same unwanted rehashed information. Wonderful read! I've bookmarked your site and I'm adding your RSS feeds to my Google account.